darkSpyro - Spyro and Skylanders Forum - Spyro: Enter the Dragonfly - What's with all the hate? darkSpyro - Spyro and Skylanders Forum > Spyro: Enter the Dragonfly > What's with all the hate? Over the years, I've seen a ridiculously high amount of hate for this game. Like...it seems to be the go-to game for "bad Spyro game"...why? What exactly is so bad about it? Sure, it's not as good as the first three games, but it wasn't *BAD* either. The only thing that I didn't like about it is that there were only 9 levels. (or 8? I can't remember.) But other than that, it was fine from what I remember. Huge levels, standard Spyro item-collecting, flying and platforming...why does everyone hate it so much? What a silly question to ask, if you played the game you know how annoying it can be. I agree that it's just like a Classic Spyro game, and it did have the potential to be great. If it weren't for the amount of glitches, I would have liked it more. I sometimes don't understand the hate for A Hero's Tail, I think it's much better than this game. Spyro EtD was one of my very first and probably my favorite PS2 game when I was a kid. Maybe because it was the only Spyro game I had at that time, so I cannot compare it to anything, and I didn't have my expectations high. 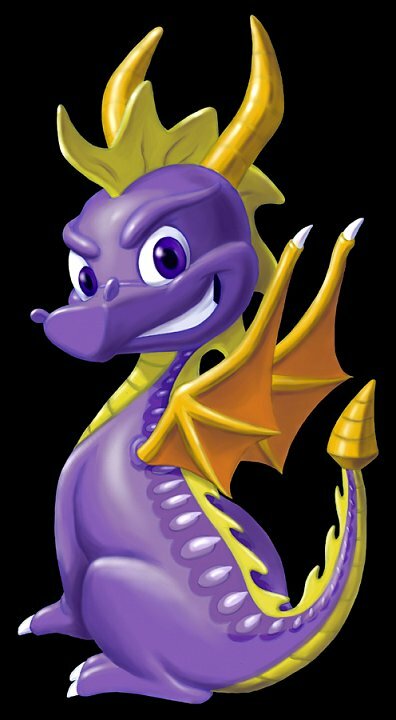 So my point is, although it might be the worst game of the series, in my opinion it's still fun to play and outstanding compared to other non-Spyro games.
" ... and then maybe I'd run out of things to complain about! Altough probably not. "- G.
You have to play this game with glitches ._. I think this sums it up well. Though the video is about films, you can apply the basic idea to most stuff. Ultimately, we play video games to waste time, and if things like glitches and such are bothering you in a game constantly(which ETD does have a lot of, with long load screens to boot), you aren't going to have a lot of fun wasting time with it. But I can see why someone can have fun with this game. When it's not glitchy, it actually is fairly decent and sometimes it can just be fun to mess around with a glitchy game. And some people can enjoy it despite its flaws. Personally, I think the mobile games were the worst. >.> And Season of Ice.